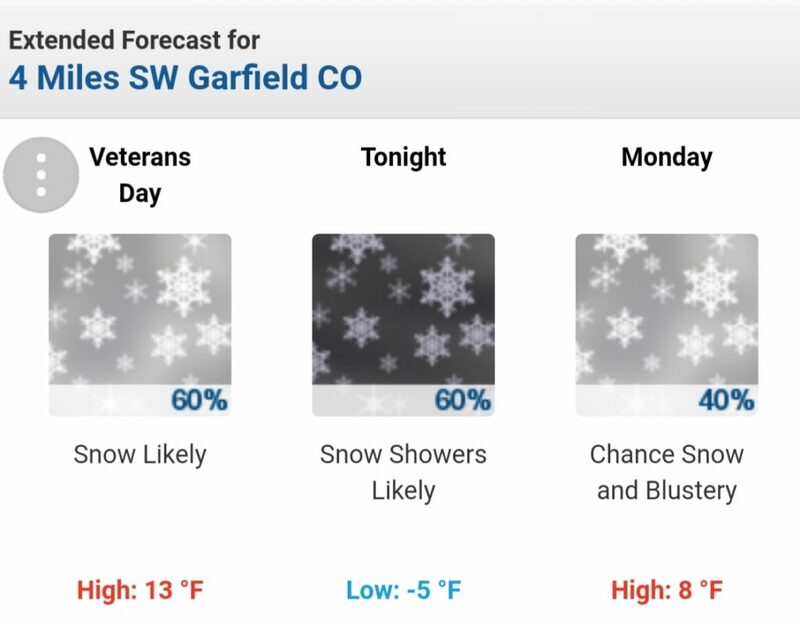 Looks like we are in for some cold temps and snow today. Sometimes when it’s this cold, it can be tough for the snow totals to add up. The snowflakes in these cold storms are typically low density (contain less water content). This time of year, a storm with heavier snow is preferred to help set up our base…but sometimes these storms can surprise you. We are keeping a watch on this storm and will see what we end up with for snow totals.